For Wine Center, Wine Store, Wine Shop, Wine Consultants, Wine Tourism Business, Pubs, Bars, Wine Clubs, Wine Cafes, etc. OldWine is efficiently distributing a friendly environment to present your wine liquor and spirits store online. Have a wine shop and wishing an excellent online platform to improve your sales? 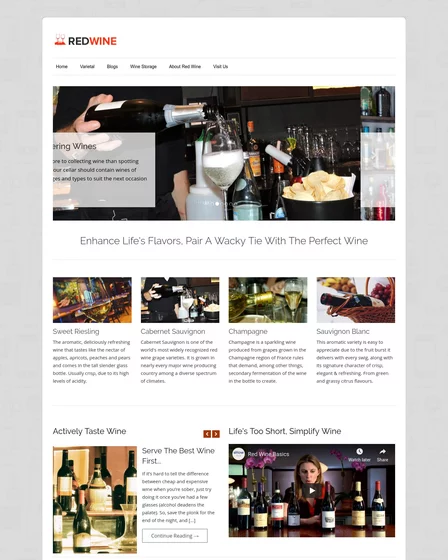 Then OldWine Store WordPress theme plays a significant role in growing your wine business on the web. 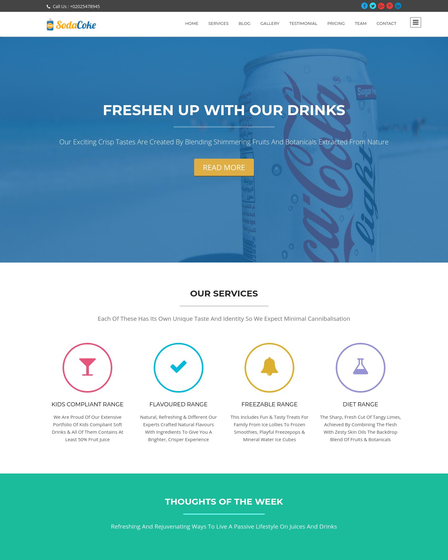 The theme lets you create an impressive eCommerce website for your wine center, wine store, wine shop, wine consultants, wine tourism business, pubs, bars, wine clubs, wine cafes, etc. The theme comes with product layout which lets you showcase all your wine categories like luxury wine collections, best selling and top rated wines, top rated wines, cult wines, white and red wine range, etc. OldWine has robust admin panel which gives you the strength to manage the display of your wine website as per your choice. 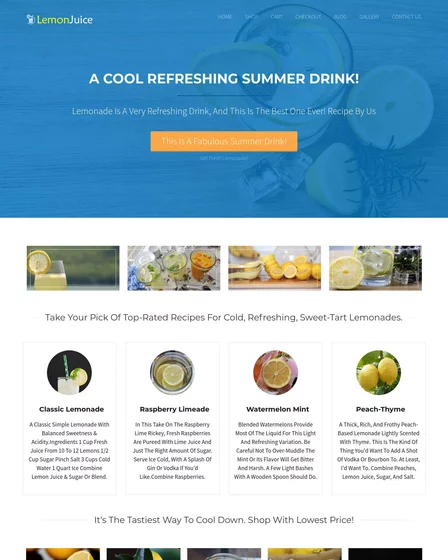 The theme is empowered with WooCommerce plugin, which allows clutter-free multiple product featuring and easy selling of your wine product and services. Make your clients shop in a much simpler way!! Customers can signup into OldWine template’s online portal and make a shopping account for an e-store. Let your wine lovers sort wine varietals according to their choices using product category menu available on the homepage . The product grid layout lets you categorize and show off your products nicely. 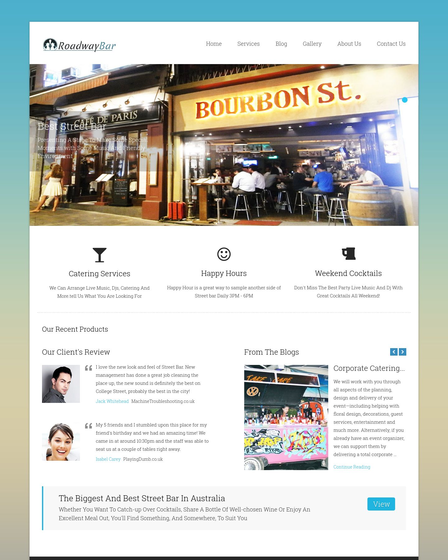 The OldWine Store WordPress theme allows you to feature different products from various categories in one place. Free PayPal integration for customers to make online payments!! You can feature wine image with a price tag, color and brand name individually. Integrated check out and add to cart system for wine shopping website. 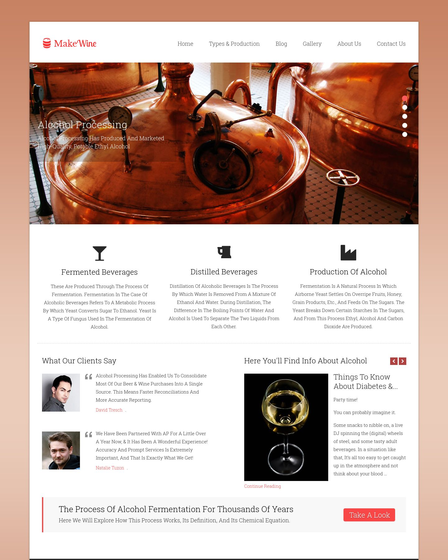 Reflect your most excellent luxury wine brands on the homepage with the help of a full-width slider. Along with presenting your wine products provide details about store offers, discount on special wine collections, modern cocktails, spritzers, cider brands, etc. So, start attracting targeted audience to get high conversions!! Widgetized sidebar to add most rated wine brand, price filter options, recently viewed wine items, reviews from customers. Share tips on popular wines and advertise your wine business worldwide.